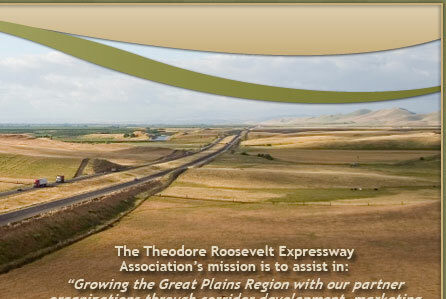 The Theodore Roosevelt Expressway Association is a membership driven organization. Discover more about us and consider becoming a member. Below are PDFs of the presentions that were given at the Theodore Roosevelt Expressway Annual Update Meeting, Watford N.D. 2013. US Highway 85 - I-94 to Watford City Bypass (McKenzie County Road 30) and the rehabilitation or replacement of the historic Long X Bridge over the Little Missouri River. Provide comments regarding Issues, concerns and benefits associated with the scoping of the above referenced project. 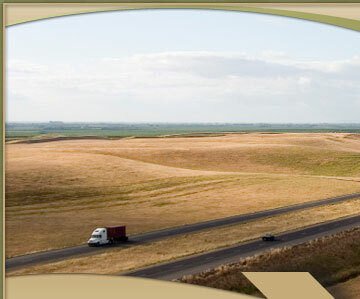 NDDOT announce completion of the Final Environmental Impact Statement for the US Highway 85 Project. FHWA has signed the Final Environmental Impact Statement & Record of Decision (final environmental document) for the US 85 – I-94 at Belfield to Watford City Bypass expansion project.